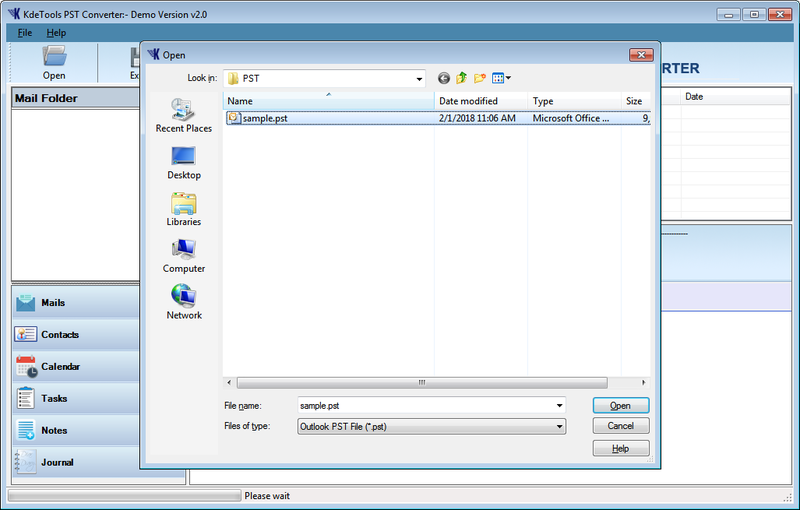 Outlook PST Converter tool is a reliable tool to convert PST file to a different file format such as MBOX, EML, EMLX, MSG, HTML, etc. You can convert particular PST contacts and calendar by VCAL & VCARD. You can split corrupt large PST file to healthy PST file (1 GB to 25GB). Message filtering option to change a particular date to convert particular data. This software has an advanced feature to import PST data to Office365and Live Exchange Server. PST Converter Tool can export all PST items such as Email, attachment, Contacts, notes, journal, and other items. Software does not make any alteration during the conversion process. Outlook PST converter also maintains Meta properties such as (to, cc, bcc, subject, from & attachment) after convert mail no data will be change. This tool has a very easy interface that everyone can use without having any knowledge of software. This Outlook PST converter software supports all latest versions of Microsoft Outlook and Windows.